To add your second project to the Help for Hokies website, you need to register on the site. You will need to login with your username and password to add or change the page that you create for your project. Go to the Help for Hokies website. Use your vt.edu email address. Please do not use the same password that you use for your PID or vt.edu email (for security reasons you should not use the same password on multiple sites). Be sure to record your password somewhere in case you forget what you have chosen. Choose a username and a profile name that are appropriate. They will be public. 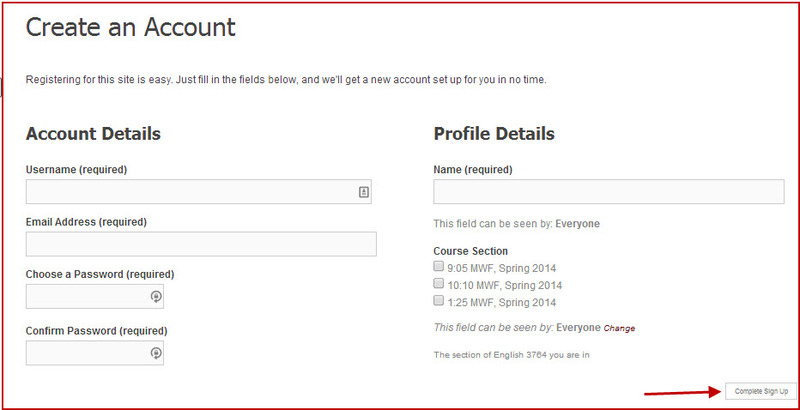 Click the Complete Sign-Up button in the lower right corner to submit your registration information. 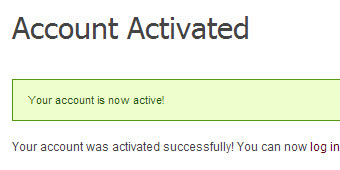 Check your email for a link to activate your account. 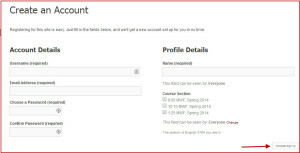 Once you complete the registration process, you can login using the link in the upper left toolbar on the site.